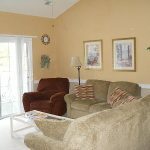 A popular choice among visitors to Myrtle Beach, River Oaks Resort offers a great combination of relaxing accommodations with a terrific location near the most popular sights and sounds of the Grand Strand. 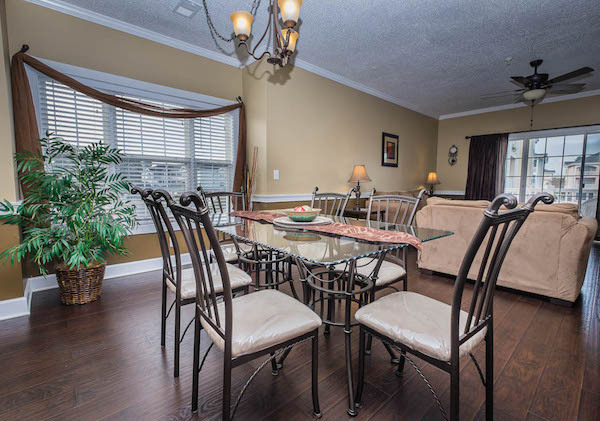 Located adjacent to River Oaks Golf Plantation and the prestigious World Tour Golf Links, residents are treated to fantastic golf course views from screened balconies in many units. 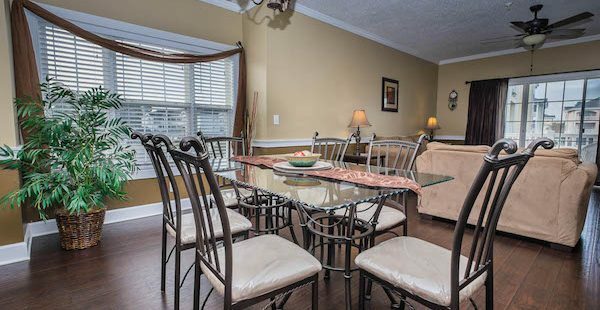 Convenience is never an issue during a stay at River Oaks Resort, with all rentals featuring modern amenities like multiple TVs, full-service kitchens and washer/dryer combinations. Outside your front door, leisure and recreation options are at your fingertips, with features like indoor/outdoor pools, hot tubs, tennis courts and grilling areas. 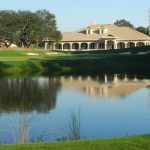 No vacation to Myrtle Beach would be complete without a first-rate golf experience, and River Oaks Resort is sure to offer players a memorable time on the links and a great golf vacation. 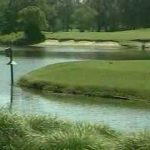 Named to Golf Digests 2008-2009 Best Places to Play list, River Oaks Golf Plantations 27-hole course is built on a former nature reserve. Featuring three 9-hole courses named for animals native to the land the course was founded on, the Bear, Fox and Otter courses are uniquely designed to provide players with a fun yet challenging experience. 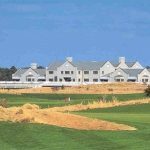 Nearby, World Tour Golf Links is guaranteed to impress with a dazzling 27-hole layout mirroring some of the most famous holes in golf. 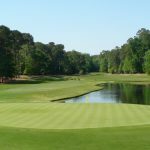 Drawing inspiration from renowned courses like Augusta National, Winged Foot, Royal Melbourne and St. Andrews, golfers will experience some of the finest golf along the Grand Strand. 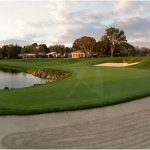 Additionally, there are over 100 other area courses to pick from, making it clear why Myrtle Beach is known as the golf capital of the world. 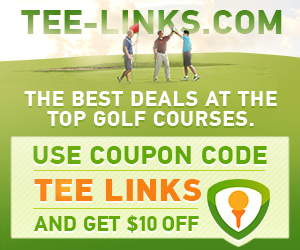 Beyond golf, there is a nearly limitless list of activities to fill your vacation with. Seeking entertainment? Myrtle Beach has it all! Spectacular dinner shows are waiting at Pirates Voyage and Medieval Times. A range of popular music acts are always appearing at the House of Blues and Alabama Theatre, and you can watch the best musical impersonators in the business at Legends In Concert. The Palace Theatre features a rotating assortment of Broadway revues and the dazzling acrobatic displays of Le Grande Cirque. Thrilling wildlife exhibits are on display at Ripleys Aquarium and Alligator Adventure. Finally, families will find non-stop fun and excitement at local amusement and water parks like Family Kingdom and Myrtle Waves. Myrtle Beach is also a shoppers paradise! With two gigantic Tanger Outlet centers and two huge malls (Coastal Grand Mall and Myrtle Beach Mall), deal hunters will be in heaven. A plethora of local gift shops run all along the coast, with favorites like the Gay Dolphin sure to provide you with the perfect Grand Strand souvenir. Finally, the Market Common provides high-end fashion boutiques in a gorgeous urban village setting. All that shopping and entertainment is sure to work up a mean appetite. Luckily, with over 1,600 area restaurants, practically any desired meal is only a short drive away! 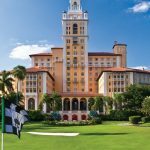 From top-shelf steak houses like New York Prime and Ruths Chris Steak House to local seafood favorites like Sea Captains House or The Original Benjamins Calabash Seafood, you are guaranteed to leave satisfied. Whether its pizza, sushi, burgers or BBQ, your perfect dinner is nearby no matter where you are on the Grand Strand! Finally, for those seeking recreational activities while at the beach, Myrtle Beach has opportunities around every corner! Baseball fans can see up-and-coming stars on display at Ticket-Return.com Field, home of the Myrtle Beach Pelicans, class A affiliate of the Texas Rangers. There are plenty of walking and biking trails available at several area parks. Of course a beach area has to offer plenty of water-based activities, and Myrtle Beach has that covered and more! From Jet Ski rentals to parasailing to dolphin cruises, an ocean-based adventure is waiting for you! With such an endless list of activities to fill your vacation and sparkling beaches along the Atlantic Ocean, Myrtle Beach truly has everything a vacationer could desire. 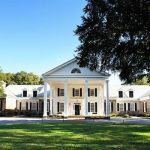 Guarantee you get the most out of the area with a stay at River Oaks Resort, and make your next vacation the best one ever!